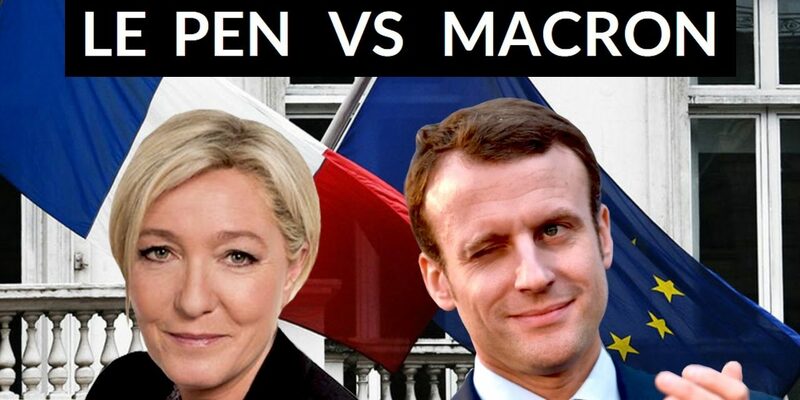 The patriots VS the globalists are facing off in the upcoming French presidential election. Emmanuel Macron is adored by the warmongering globalist bankers and neoliberals as the mainstream media announces his ‘inevitable victory’. Marie Le Pen, who the mainstream media has been branded as a far right, wants France out of the EU, and is against war with Syria.